While at a summerhouse, awaiting their husbands’ return, three sisters-in-law recount stories from their respective marriages. Rakel (Anita Björk) tells of receiving a visit from a former lover (Jarl Kulle); Marta (Maj-Britt Nilsson) of agreeing to marry a painter (Birger Malmsten) only after having his child; and Karin (Eva Dahlbeck) of being stuck with her husband (Gunnar Björnstrand) in an elevator, where they talk intimately for the first time in years. 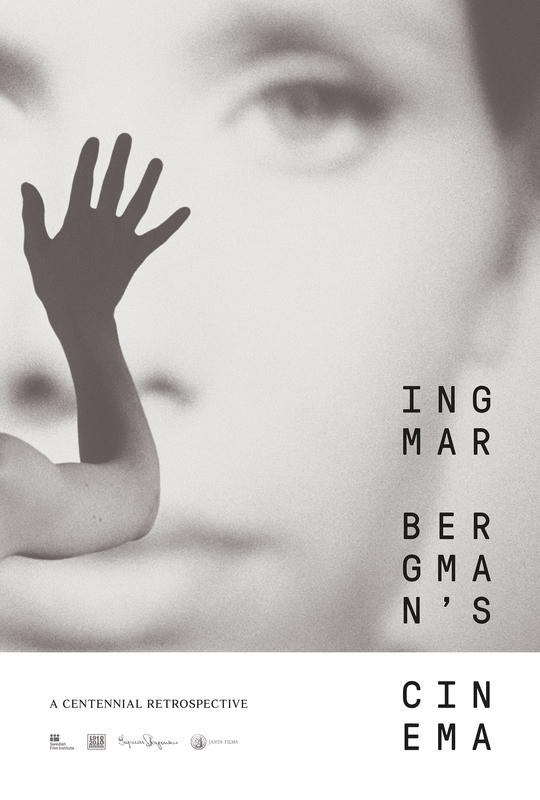 Driven by dexterous flashbacks, the engaging Secrets of Women is a veritable seedbed of perennial Bergman themes, ranging from aspiring young love to the fear of loneliness, with the finale a masterpiece of chamber comedy.